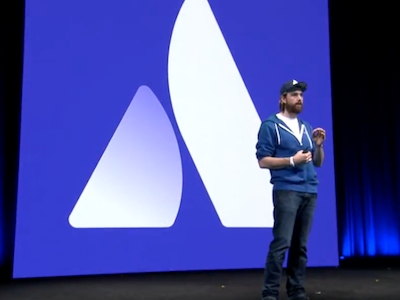 The product keynote at the Atlassian Summit US 2017 San José finished only a short time ago – and this year is extremely noteworthy. Here is a roundup of the most important news. 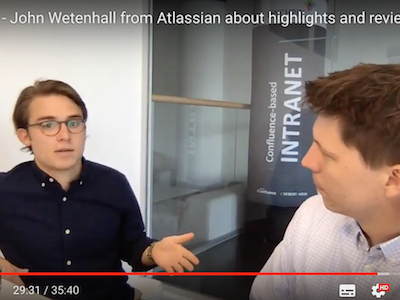 Immediately after the Atlassian Summit Europe in Barcelona, ​​an Atlassian employee visited us in Wiesbaden: John Wetenhall (Twitter, LinkedIn) is the Strategy and Operations Manager for Confluence. 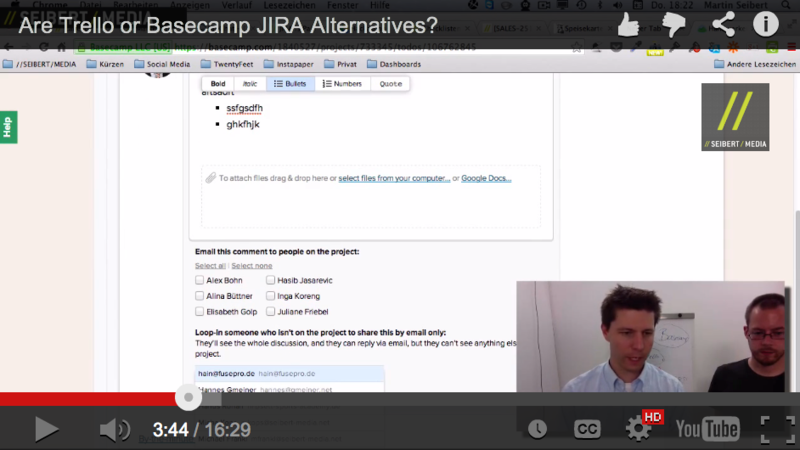 Of course, we took advantage of this opportunity, and had John join us in a couple of webinars.